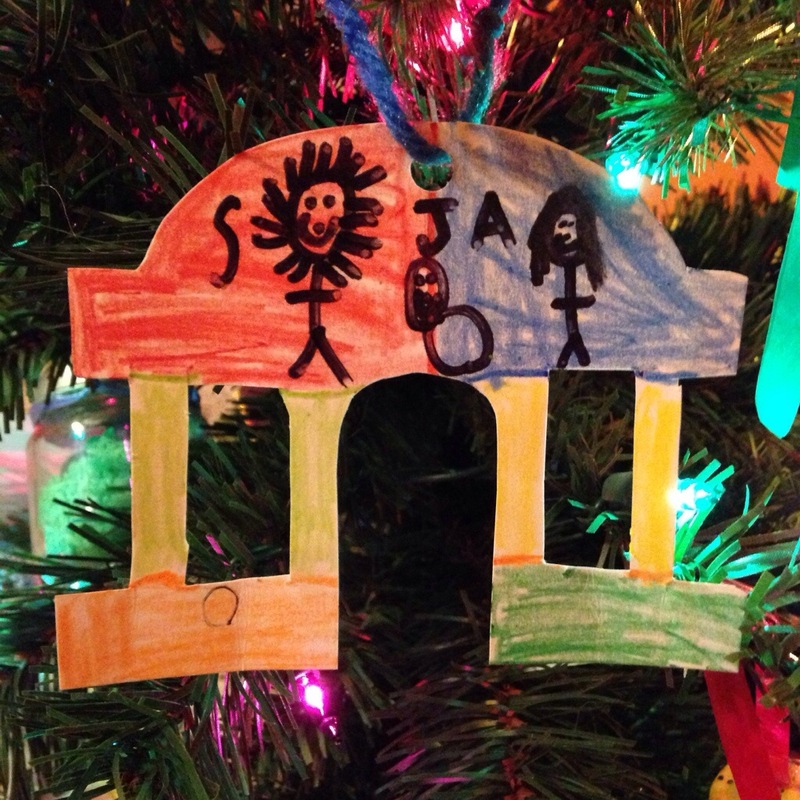 Jackson’s temple ornament. He drew Simeon (“S”), Jesus (“J”) and Anna (“A”) in the temple. Christmas Countdown Day 20 focused on the temple. 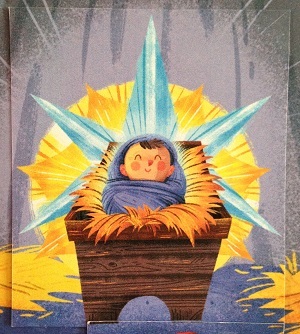 After Jesus was eight days old, His parents took Him to the temple to be dedicated to the Lord. While there, two people met the new family and recognized Jesus for who He really was: the Son of God. Simeon held Jesus in his arms and proclaimed that his “eyes have seen Your salvation…a light of revelation to the Gentiles and glory to Your people Israel.” A prophetess named Anna also met Jesus and began praising God and sharing that the Messiah had arrived to all those she encountered. As we considered Simeon and Anna, we prayed together as a family that we would recognize Jesus this Christmas and look for our Savior to be at work around us, and in our hearts.